Jan 11-13, 2019: HYSTERIA will kick off the new year with Medusa Underground Film Festival, a celebration of women who make weird movies. As part of the festival opener, it will screen on January 11 at 8pm. Dec 13, 2018: HYSTERIA wraps up 2018 in Denver at DUFF!  “Inspired by the Sunday film parlors organized by Colorado's own Avant Garde filmmaker and film educator Stan Brakhage, DUFF aims to preserve Colorado's legacy of experimental filmmaking by exposing new audiences to classic and contemporary Avant Garde cinema, as well as new independent short and features in all genres.” Need we say more? Nov 29-Dec 1, 2018: HYSTERIA will be part of Videodrunk 2018! We cannot imagine a better Canadian premiere than a festival that supports truly alternative cinema - and does not shy away from, well, anything. Videodrunk is a punk rock festival for film which speaks to the heart of this project . HYSTERIA will play Saturday, Dec 1, 9pm.  Nov 9- 10, 2018: We are super excited to have been accepted into the Ax Wound Film Festival!! This is all about women in horror - or rather, who make horror. Ax Wound was recently ranked among the top 30 “Bloody Best Genre Fests” in the world. The full article can be found HERE ; link to the festival is above. HYSTERIA is screening on November 10.